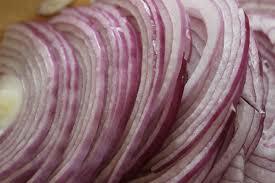 Combine all the ingredients in a large bowl and refrigerate for about an hour. 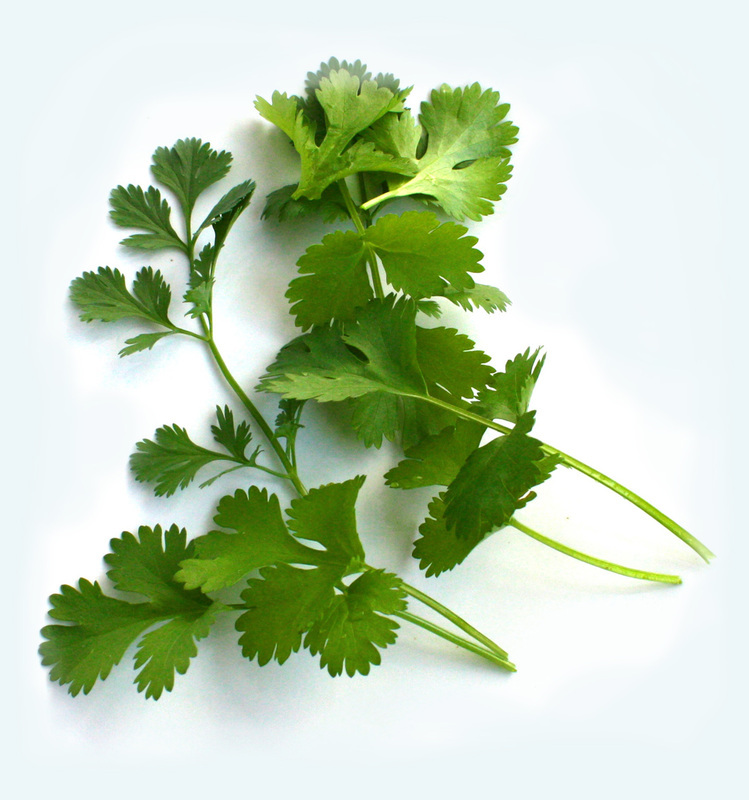 Serve cold or room temperature. 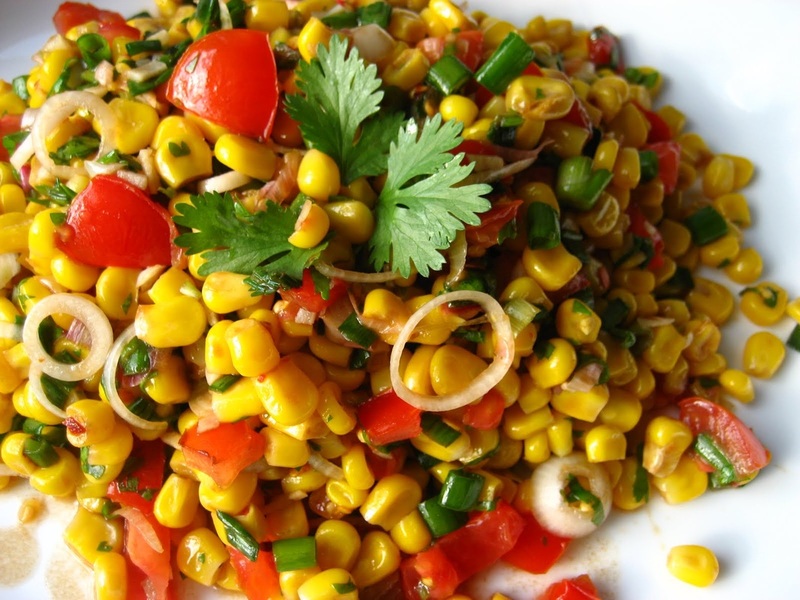 This delicious and festive looking Mexican Corn salad will serve 6 to 8. 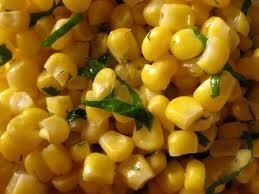 You can use any type of corn you have, Frozen, Fresh or Canned.